The Hidden Limitations Of Health Savings Accounts : Shots - Health News In order to get the tax advantages of a health savings account, the health plan it's linked to has to meet several certain criteria. Consumers with a health savings account may also be on the hook for the entire cost of medical care, except preventive care. In order to get the tax advantages of a health savings account, the health plan it's linked to has to meet certain criteria. Health plan deductibles keep getting higher — the proportion of workers with a deductible that topped $1,000 for single coverage nearly tripled in the past five years, to 34 percent. Since high-deductible plans often mean you pay more out of pocket for medical care, it might seem like a no brainer to sign up for a plan that links to a health savings account so you can sock away money tax free to cover your medical expenses. But there are good reasons to think twice before making that choice. In order to get the tax advantages of a health savings account, the health plan it's linked to has to meet certain criteria. In 2013, for instance, an HSA-qualified plan has to have a deductible of at least $1,250 for single coverage and $2,500 for family coverage, and the maximum out-of-pocket limits can be no higher than $6,250 and $12,500, respectively, for single and family coverage. 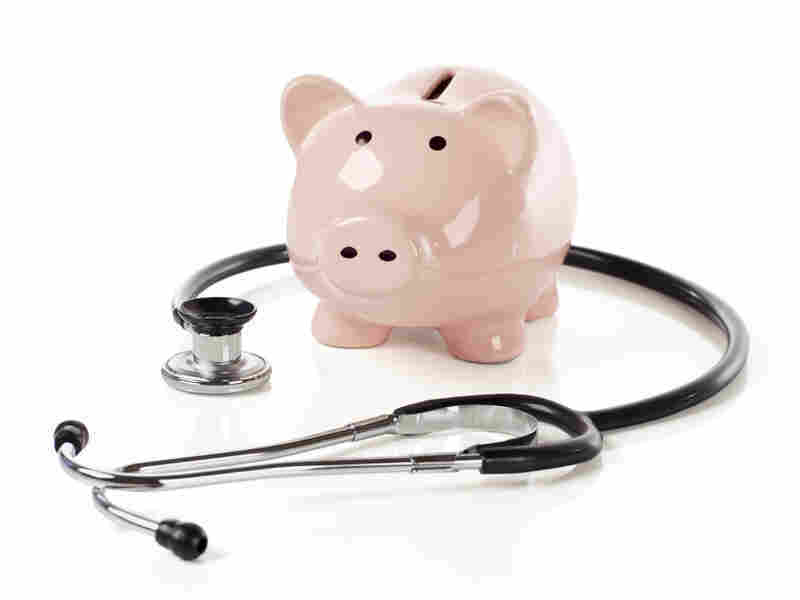 But HSA-qualified plans have other limitations that consumers often aren't aware of. For one thing, even though the Affordable Care Act allows parents to keep their adult children on their policies until they reach age 26, they can't use funds from their HSA to pay for the child's care after age 24. That's because "dependent" is defined differently for HSA purposes than it is under the ACA provisions that extend dependent coverage to adult children. Regular high-deductible plans, on the other hand, offer many more options. In addition to covering preventive care at 100 percent, some function like traditional plans, requiring only a copayment for doctor visits and medicines even before the deductible is met. Or they may offer a limited number of doctor visits with a copayment before people meet their deductible, says Carrie McLean, senior manager of customer care at eHealthInsurance.com, an online vendor. Consumers need to evaluate the full spectrum of costs and benefits for HSA plans, but the advantages may have nothing to do with medical expenses, she advises. "The true benefit you get from these accounts is because you're putting money away and you get that tax [savings]," says McLean.